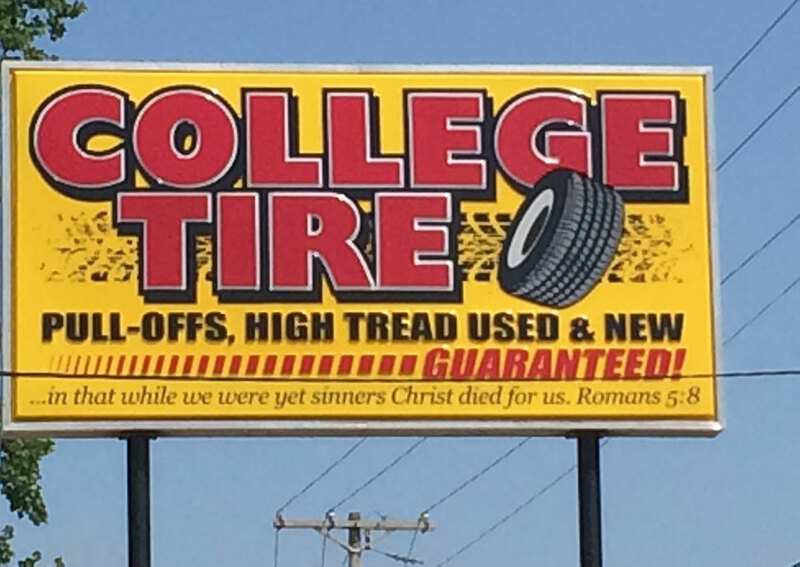 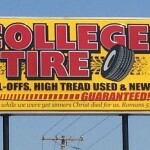 About | College Tire, Inc.
College Tire provides customers nationwide with used tire services from Hanceville, AL. 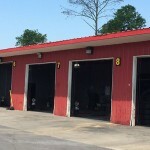 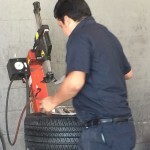 Our tire warehouses specialize in high tread pull-offs, and most of our used tires have 90% tread or better on them. 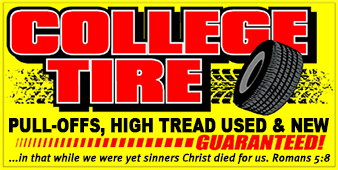 We carry full sets of four, pairs of 2, and singles in all different brands. 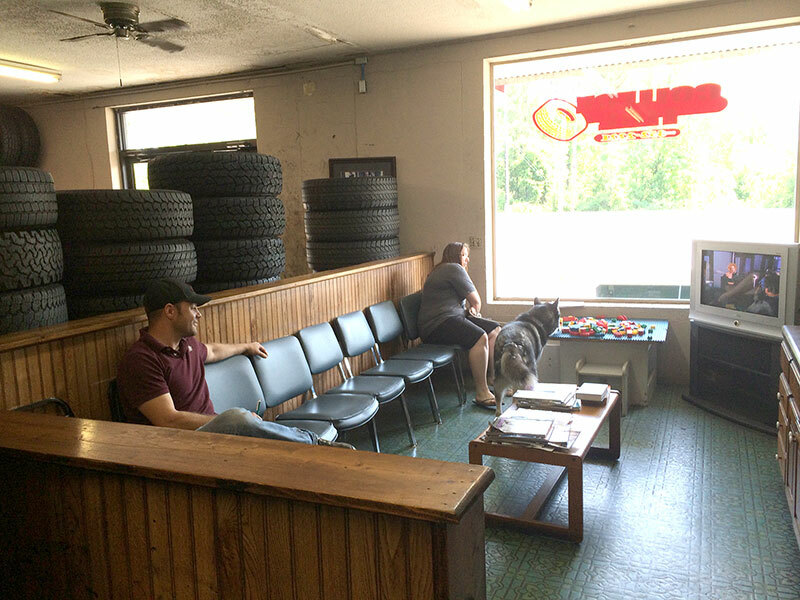 Whether you need medium grade used tires or new tires, we have thousands of tires in stock. 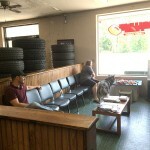 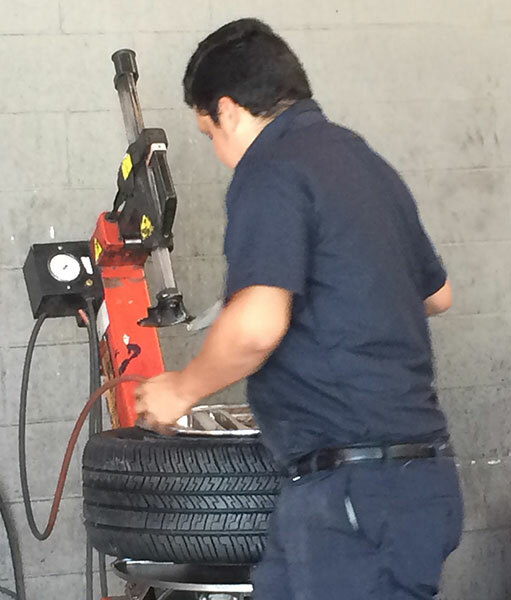 Our tire experts offer over 20 years of experience and are ready to get you back on the road today.